You are here: Home / Blog / Lab Supplies & Equipment / Worried About Contaminating your Pipette and Sample? 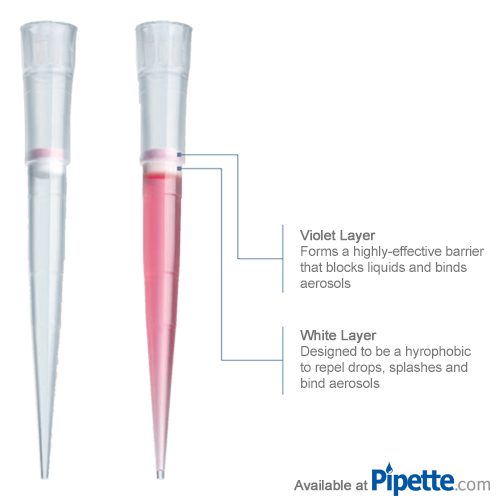 Worried About Contaminating your Pipette and Sample? Our current promotions are finally out this week! 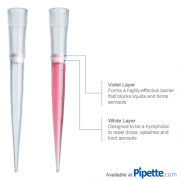 Worried About Contaminating your Pipette and Sample? Worry No More: The Eppendorf Dualfilter SealMax Filter Tips are here! https://solutions.pipette.com/wp-content/uploads/Eppendorf-sealmax-filteredtips1.png 500 500 Claudia Osuna https://solutions.pipette.com/wp-content/uploads/pipettecom-logo.png Claudia Osuna2014-04-22 10:28:522015-02-19 10:46:37Worried About Contaminating your Pipette and Sample? Don’t Panic: Stay Relaxed When Using ep Dualfilter T.I.P.S. SealMax Happy DNA Day!